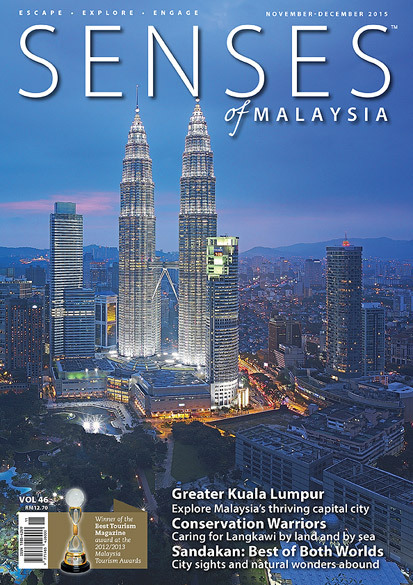 Senses of Malaysia is an upmarket travel and tourism magazine, highlighting the best of Malaysia from property to tourism, art to sports, recreation to education, adventure stories to history, lifestyle to information, and much more. 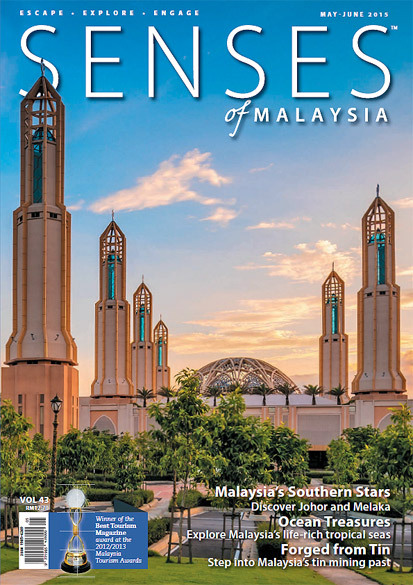 Everyone is welcome to read The Expat online free of charge. Just give us your email address and complete the information below and we will send you an email each month to advise when it is uploaded. Copyright All Right Reserved. v10. Oops! 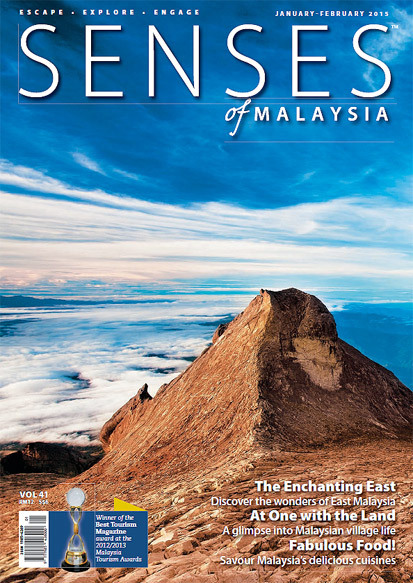 Our record shows that you already subscribed to online version. 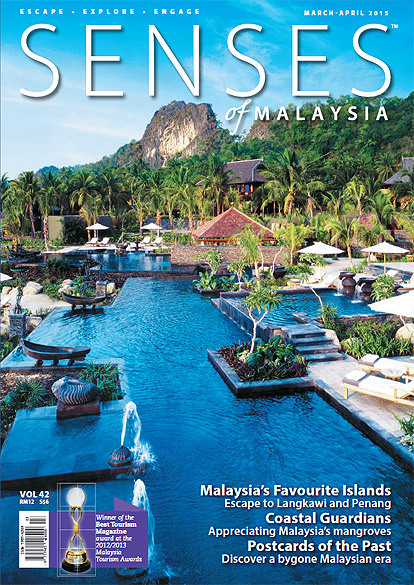 If you think this is an error, email us at subscribemag@theexpatgroup.com.